Inboard Buhk Desiel was optional. Based on the earlier DEFENDER 15 (IOR 1/4 ton), with more freeboard and entirely new deck. 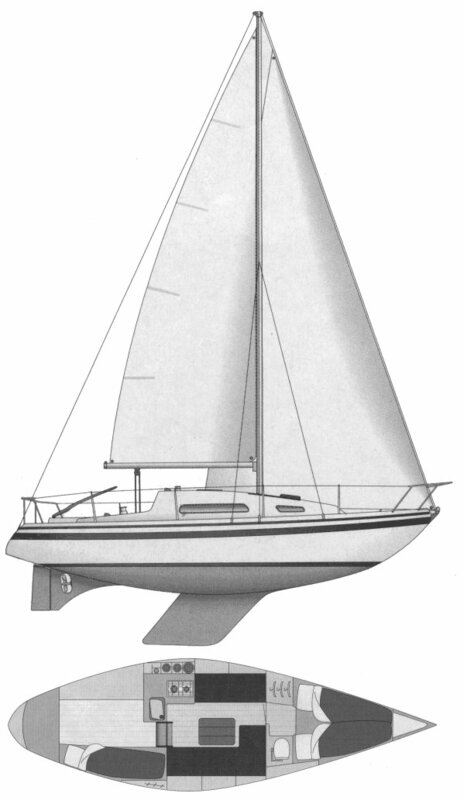 Later a stretched version became the DEFENDER 32. 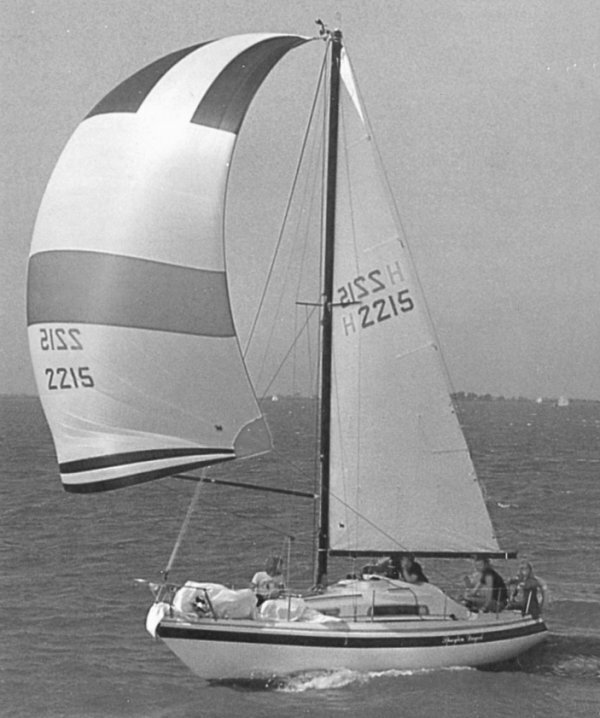 The 27 was, by far, the yards most popular model.